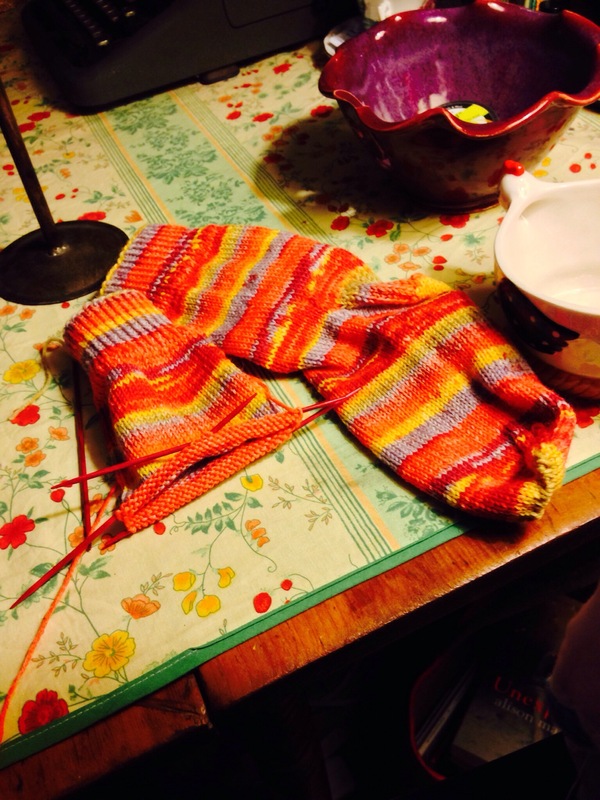 Knitting with Fleece Artist Kidazzle and Sugarbush Drizzle. Totally Lux! I’m knitting a beret to match my mitts. 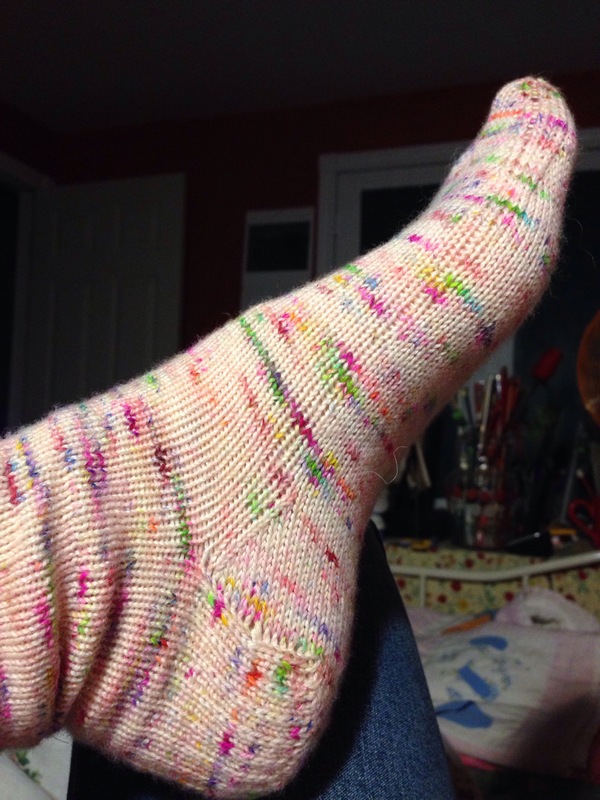 I finished a sock with MTosh. Onto the next one. I purchased this book a few days ago. 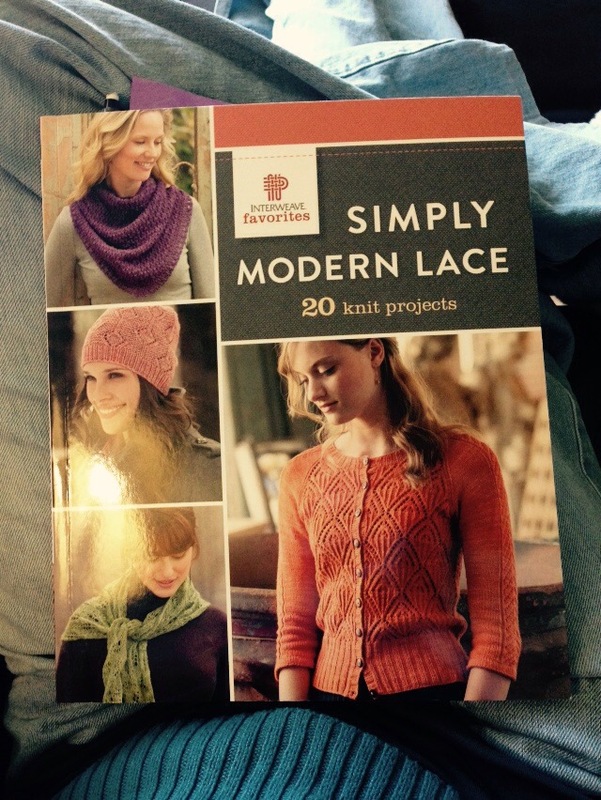 It includes a primer on lace knitting and 20 beautiful patterns. 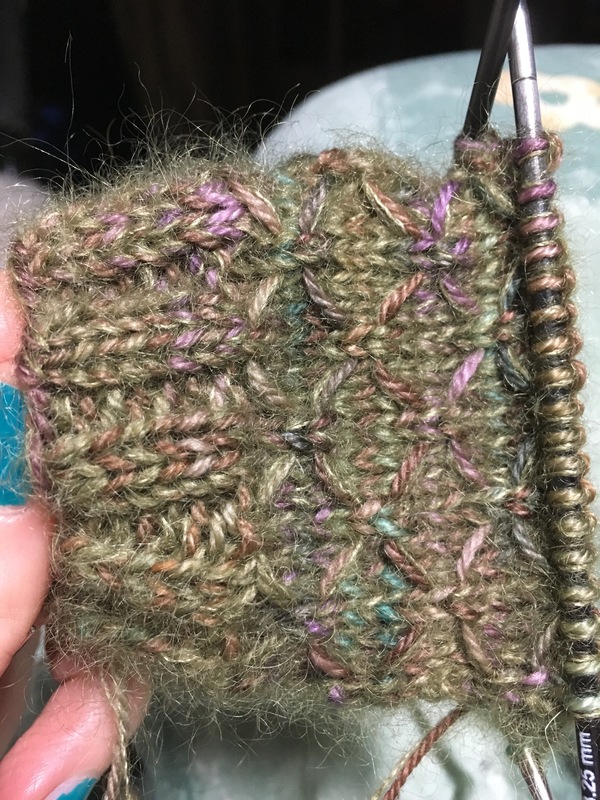 I started these socks with a pretty little simple lace pattern. 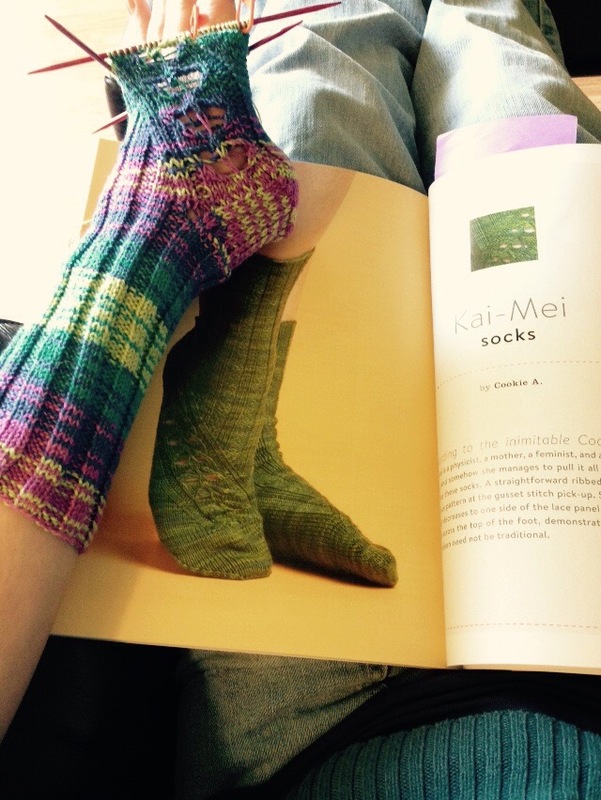 These are knit with CoBaSi yarn. This yarn has a nice elasticity to it. My favourite book seller recommended this book. A writer finds a lunch box. On the other side of the world a girl writes in a diary. It’s a story of fate, and survival. 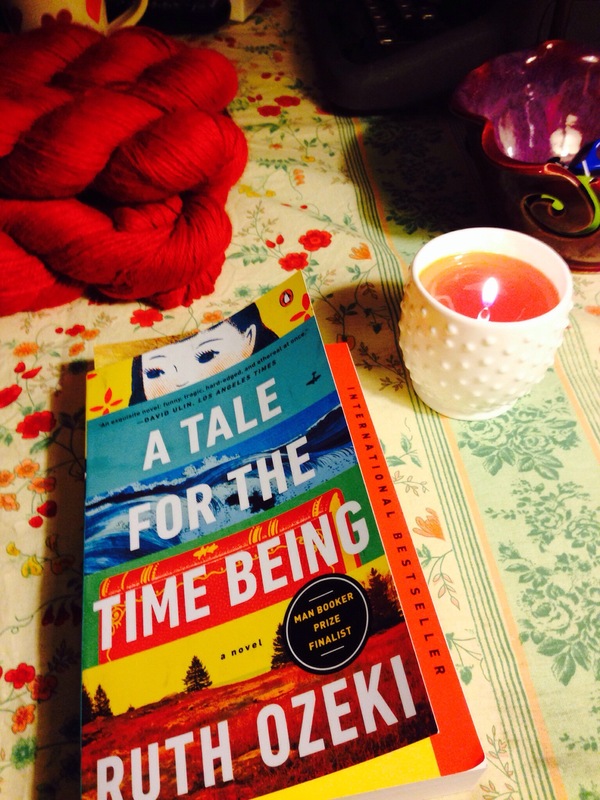 It’s my “at home” reading material, the- something-to-look-forward-to-at-the end-of-the-day book. 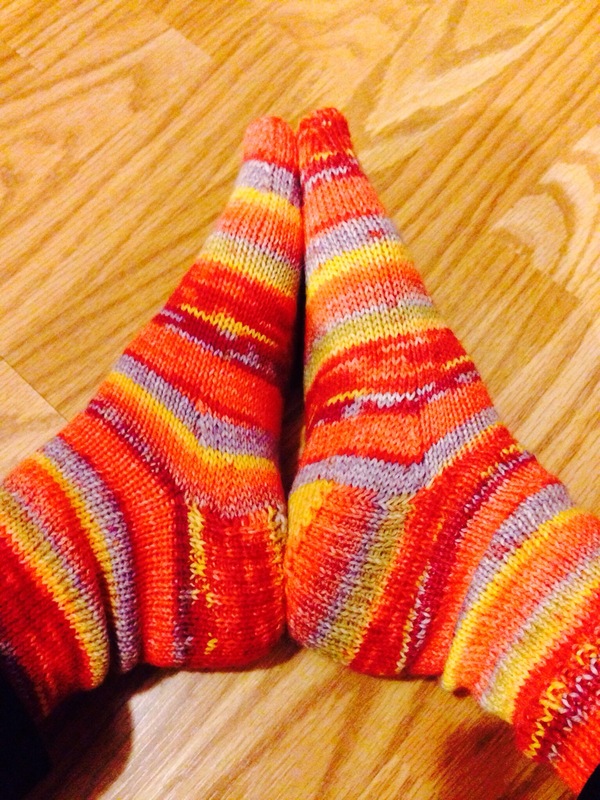 I finished my Step-daughter E’s socks. 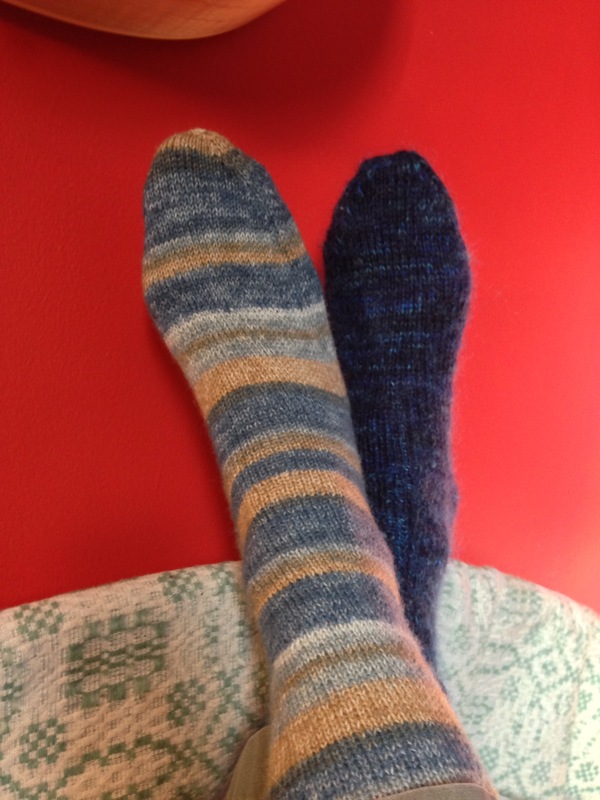 Here’s my progress with my latest sock endeavour. Slowly but surely. 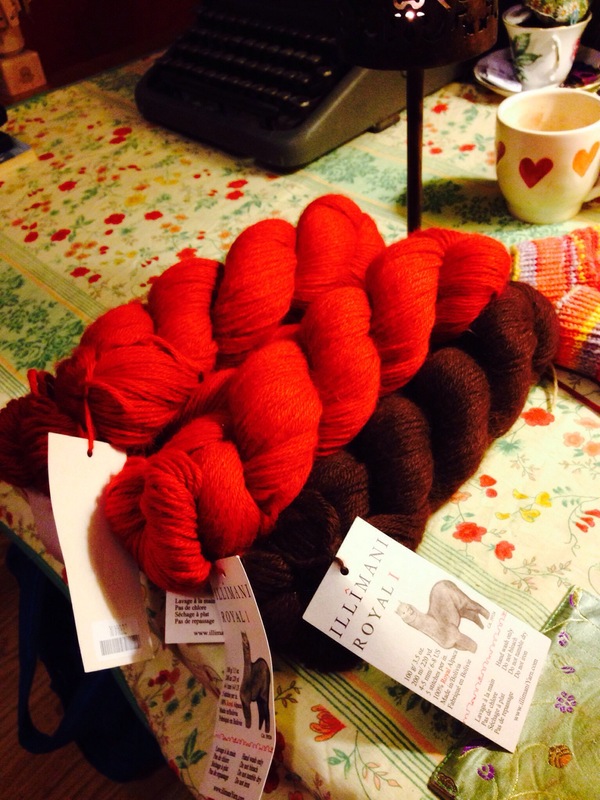 I have 1000 metres of Illimani Royal Alpaca. I wish I could share how soft it is. 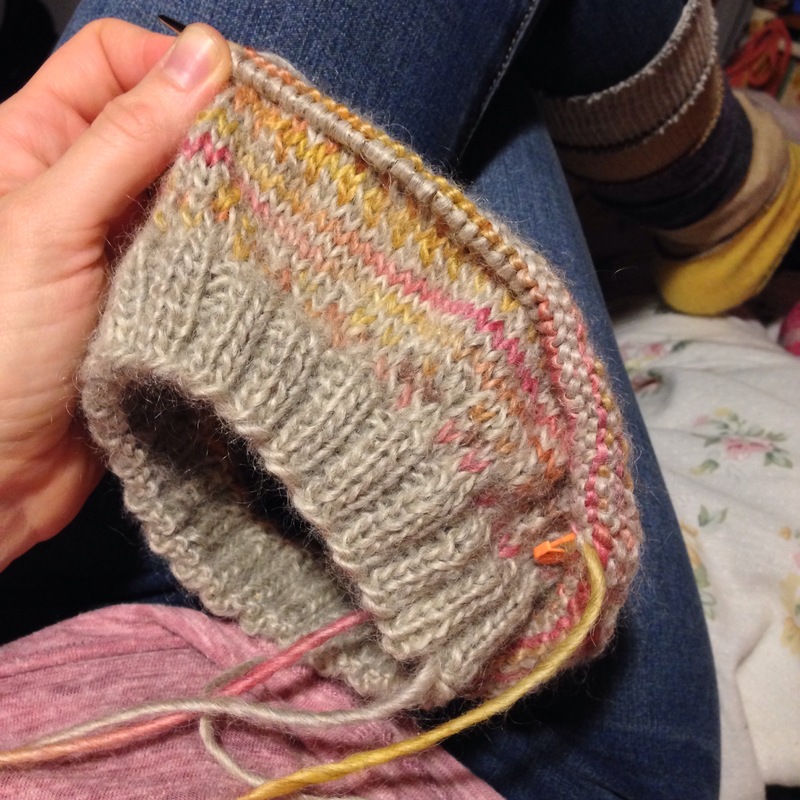 I’m hoping to make the “Chalkstone Pullover”. The pattern is on Ravelry.